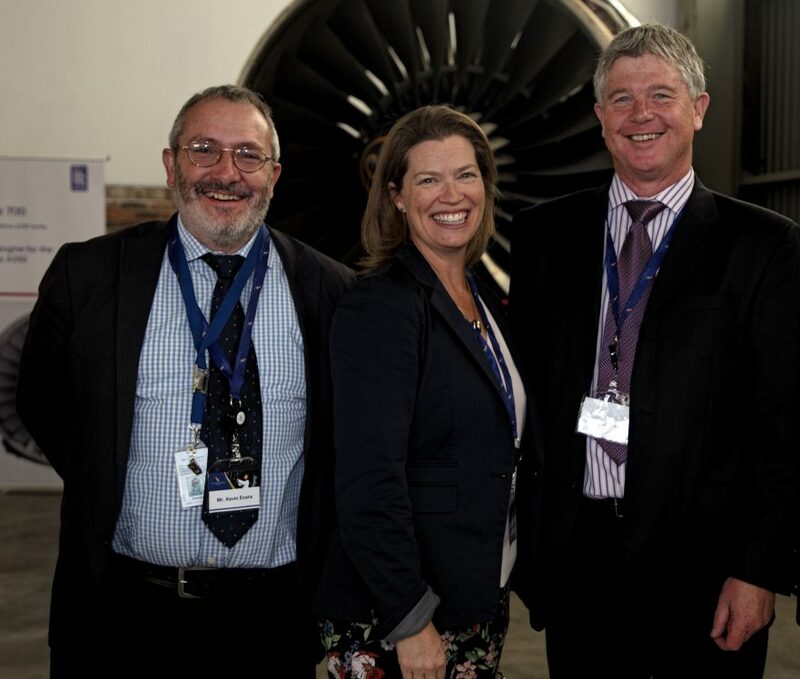 Rolls-Royce and South African Airways Technical (SAAT) have opened Rolls-Royce’s first lease engine storage facility in Africa, further developing global service support network to deliver improved aircraft availability. 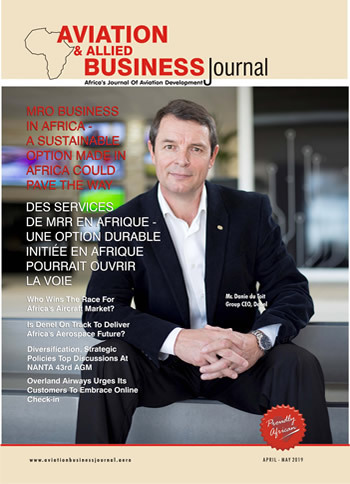 The facility, based in the SAAT site at Johannesburg’s Oliver Tambo International Airport, the busiest airport in Africa, is capable of storing a full range of Rolls-Royce engine types to meet the requirements of airline and business jet customers based or operating in Africa. It can house every type of Trent engine, including the Trent 7000 which will soon power the AirbusA330neo into service. The facility is authorised to store engines covering all the needs of Rolls-Royce’s African customers: AE3007; Tay; BR710; BR715; RB211-524; RB211-535; Trent 500; Trent 700; Trent 800; Trent 900;Trent 1000; Trent XWB and Trent 7000.